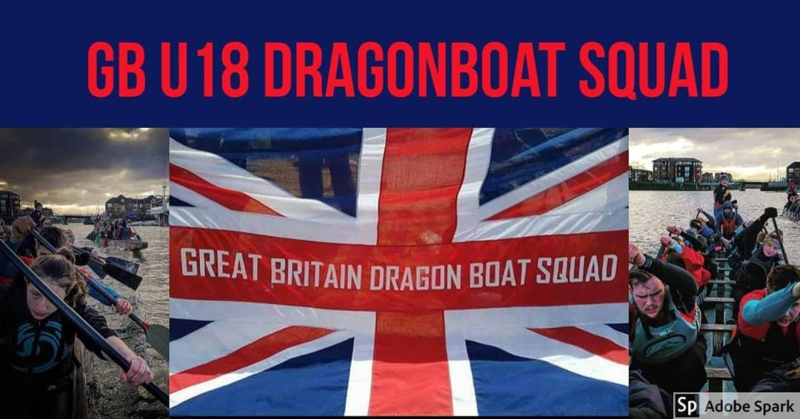 U18s GB Dragonboat Paddlers Need You! 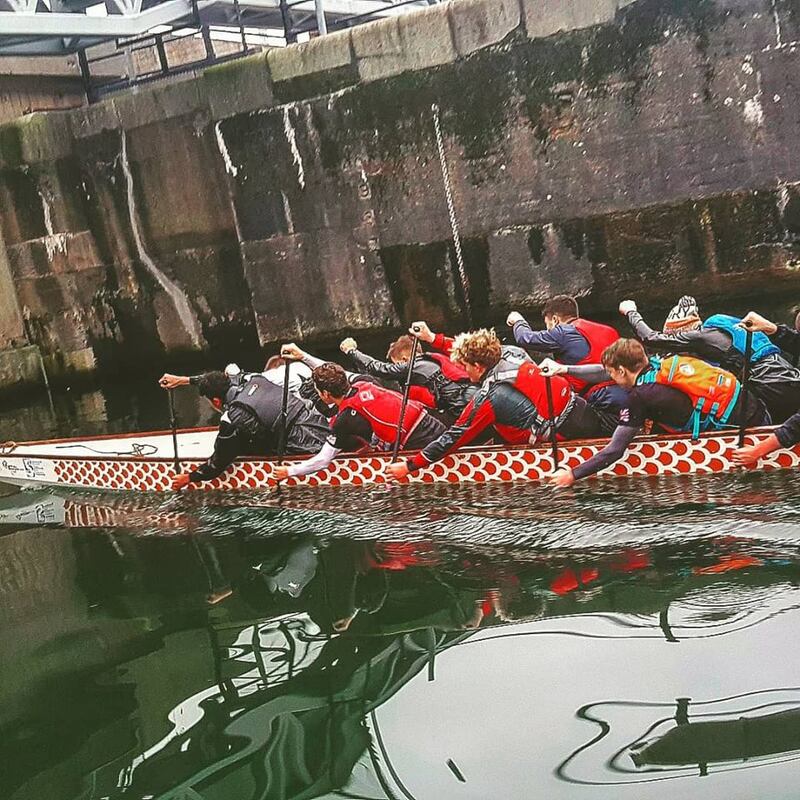 We are aiming to raise enough money for training kit and equipment for the U18s Dragonboat team for the championships in Thailand in August. George (17), Thomas Evans (16), Lewis Newark (17) and Ellie Mobbs (16) all train with the Cambridgeshire Royals Dragonboat team. This year, the team GB coaches have selected only the top 13 U18s paddlers in the country so we are very proud of them. Last year, Lewis, Ellie and Thomas competed in Germany in the European championships in Brandenburg, Germany, and came home with seven bronze medals between them. 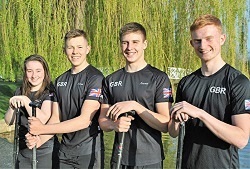 You will often see these four out together on the river Great Ouse in St. Neots, supporting each other in their training so that they may all achieve their dream of winning gold this summer. There is no funding available to assist these young sports people and they must find the money themselves to pay for getting to the training sessions which are often hundreds of miles away, as well as the cost of travelling to the World Championships in Thailand, training kit, equipment, accommodation and food. We have calculated this will cost around £2500 per paddler. Any financial help you would be able to give them would be wonderful. We are very proud of what they are achieving and to be able to represent their country is an absolute honour. Thank you for taking the time to read this.